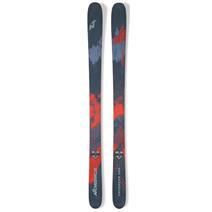 Nordica Astral 84 Women's Skis available for sale at your local Source For Sports store. 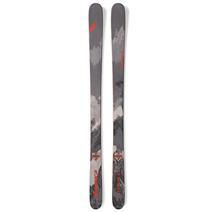 Nordica Enforcer 100 Men's Skis available for sale at your local Source For Sports store. 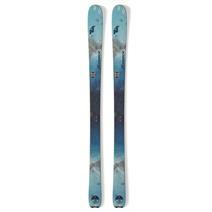 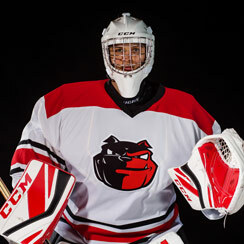 Nordica Enforcer 93 Men's Skis available for sale at your local Source For Sports store. 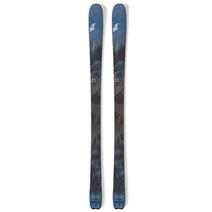 Nordica Navigator 80 Men's Skis available for sale at your local Source For Sports store. 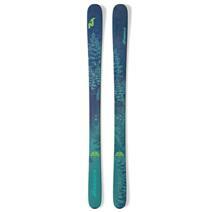 Nordica Navigator 85 Men's Skis available for sale at your local Source For Sports store. 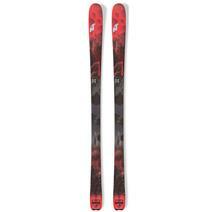 Nordica Santa Ana 93 Women's Skis available for sale at your local Source For Sports store. 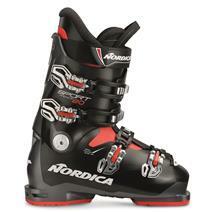 Nordica Speedmachine 110 Men's Ski Boots available for sale at your local Source For Sports store. 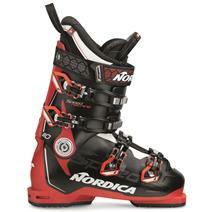 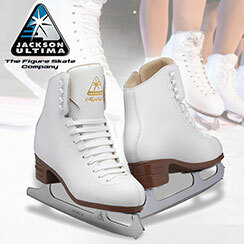 Nordica Speedmachine 85 Women's Ski Boots available for sale at your local Source For Sports store. 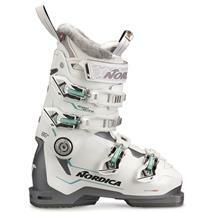 Nordica Sportmachine 65 Women's Ski Boots available for sale at your local Source For Sports store. 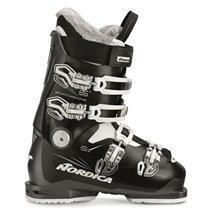 Nordica Sportmachine 80 Men's Ski Boots available for sale at your local Source For Sports store. 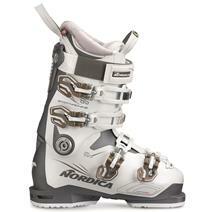 Nordica Sportmachine 85 Women's Ski Boots available for sale at your local Source For Sports store.